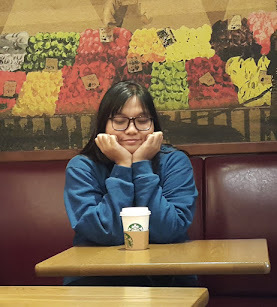 Koreans celebrate New Year by following the Lunar calendar and chances are, some of them are in the Philippines for vacation or studying English in an academy. Nevertheless, they never fail to celebrate Seollal overseas. The greetings? 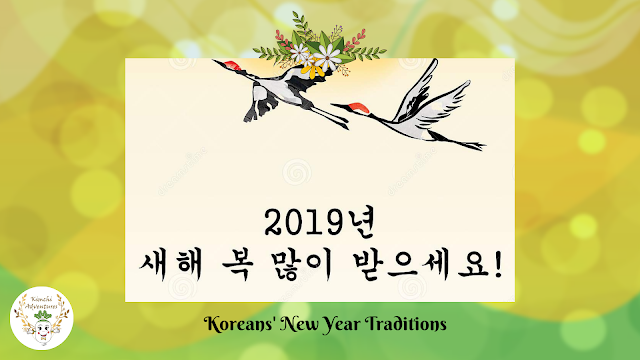 It's '새해 복 많이 받으세요' (Sahae-bok-mani-badiseiyo), means receive a lot of blessings in the coming year. Tteok is a popular Korean snack and traditionally, it is made as soup during New Year. It is believed that eating it would give you a good luck and add another year on your age. Koreans have their own way of computing the age of a person through lunar calendar. This is served during 차례(Charae), the food prepared for New Year. 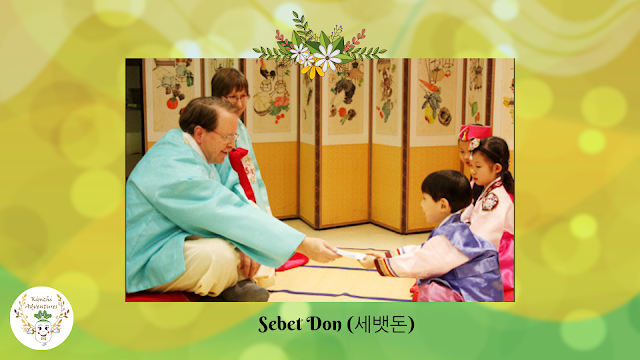 Wearing of the traditional Korean cloth named Hanbok is important during Seollal, Koreans often use this type of clothing during important occasions such as Seollal and perform the traditional bow while wearing it. 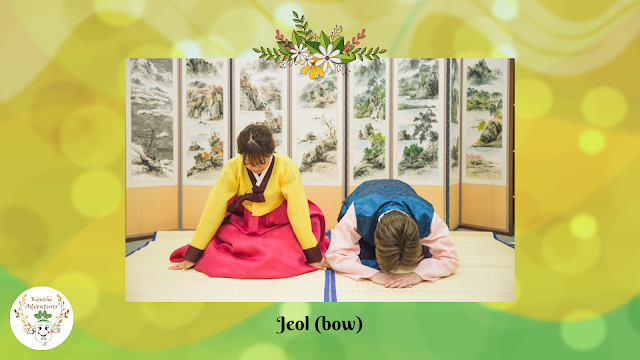 Jeol is the type of bow Koreans do during Seollal. 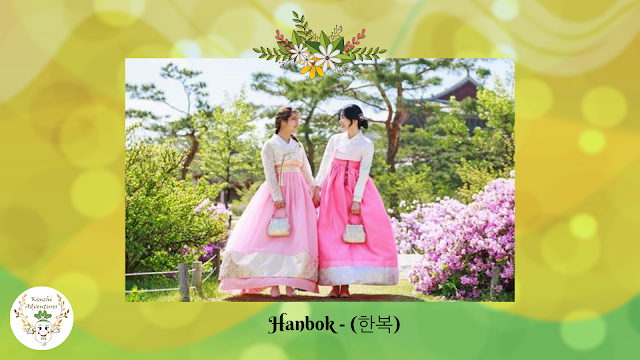 Traditionally, they wear hanbok and bow to show respect to the elders. After this ceremony, the elders will give them gifts like money and give them good words as a wish for them to have a great year ahead. Sebetdon is the money that the elders give the children after Jeol. It is usually some amount of money put in an envelope and excites children. 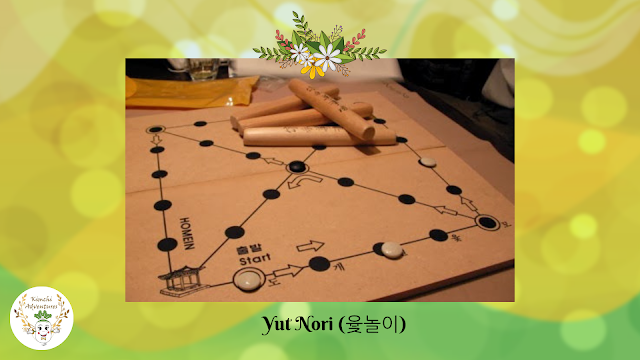 Yut Nori is a traditional Korean stick game which involves the use of traditional wooden sticks, stones, and a board. It is commonly played during New Year with the family members and kids playing together at home. How do you celebrate New Year in your country?